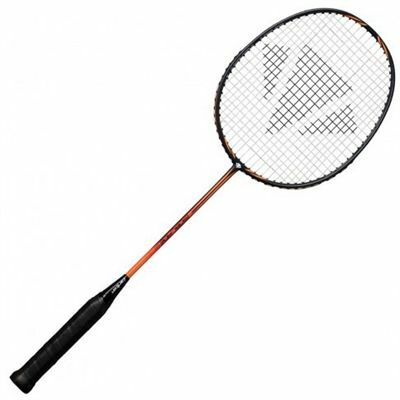 The Carlton Isoblade 600 badminton racket is recommended for beginners or improving players who want to take their game to the next level. The racket is 665mm long and provides even balance. The lightweight construction of the racket is combined with power, accuracy and control. Due to the increased main string length, the racket is more forgiving on off-centre shots, generates more power and ensures perfect timing. The racket comes strung and with a cover. for submitting product review about Carlton Isoblade 600 Badminton Racket.